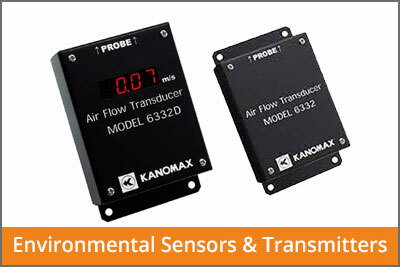 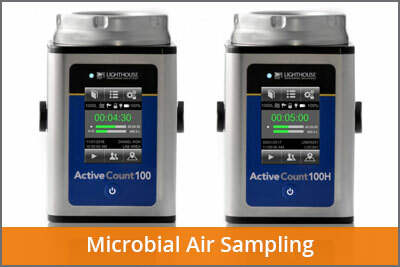 Monitoring indoor air quality is paramount to ensure a healthy and productive work environment. 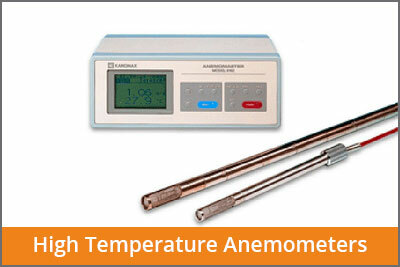 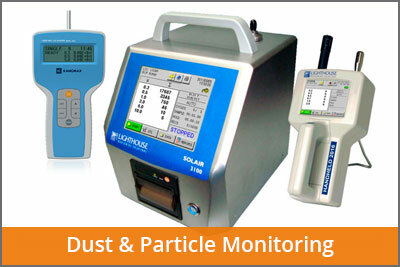 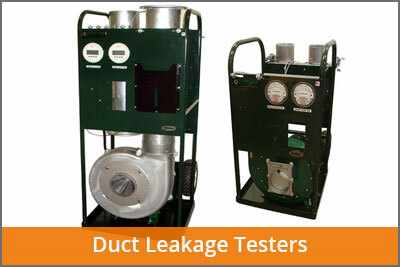 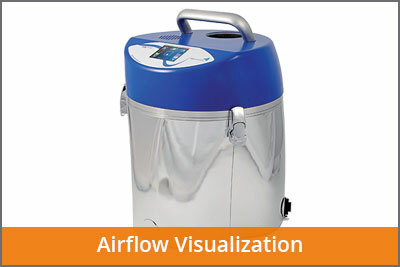 LAF Technologies offers a wide variety of state-of-the-art instruments for indoor air quality professionals. 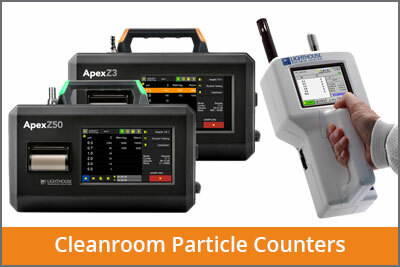 We source this technology from a wide variety of world leading equipment manufacturers throughout the world and offer local service, support and calibration services for our clients.